Make your vacation extra special. Join the group on an optional 2 night pre-cruise stay before boarding your ship! 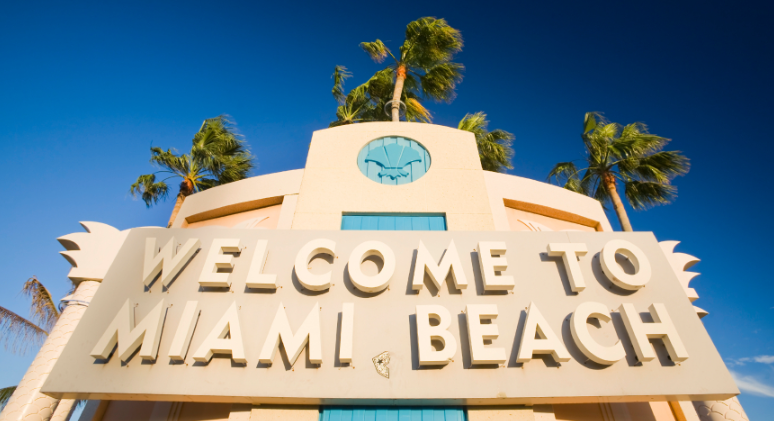 Explore Miami and the Southeast Florida area. Plan to board ship around noon. We will eat lunch on board the ship. La Romana is a city on the Dominican Republic’s Caribbean coast and a gateway to nearby resort areas. Overlooking the Chavón River, Altos de Chavón is a re-created 16th-century Mediterranean village with artists' workshops. South of the city is Catalina Island, with beaches, coral reefs and the wrecked ship of pirate William Kidd. Hang at the pool for the day and let's have a great time! Plan spa treatments for this day. Get a nice massage! Get your nails done or hang out at the exercise room. Pre-Arranged activities will be scheduled. Grand Turk is an island in the Turks and Caicos Islands. It is the largest island in the Turks Islands. Grand Turk contains the territory's capital, Cockburn Town and the JAGS McCartney International Airport. If you haven't already, must take an airboat ride before heading home!